On Wednesday, newly appointed Tourism Minister, Derek Hanekom addressed Parliament saying that bold new initiatives are needed to further grow the number of visitors to South Africa. 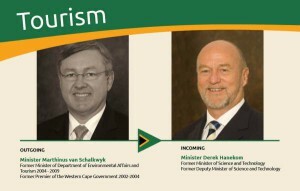 This follows on a very successful term in office for previous Minister of Tourism, Marthinus van Schalkwyk, under whom the industry in 2012 contributed R93-billion to South Africa’s GDP and achieved “a staggering annual average real growth rate… of 7.3% over the past 20 years”. Also in 2012, tourism was responsible for directly employing 617 000 people – 4.6% of the total workforce and more than the number of people employed by the country’s very important mining sector. In 2013, international tourist arrivals to South Africa almost touched the 10-million mark. 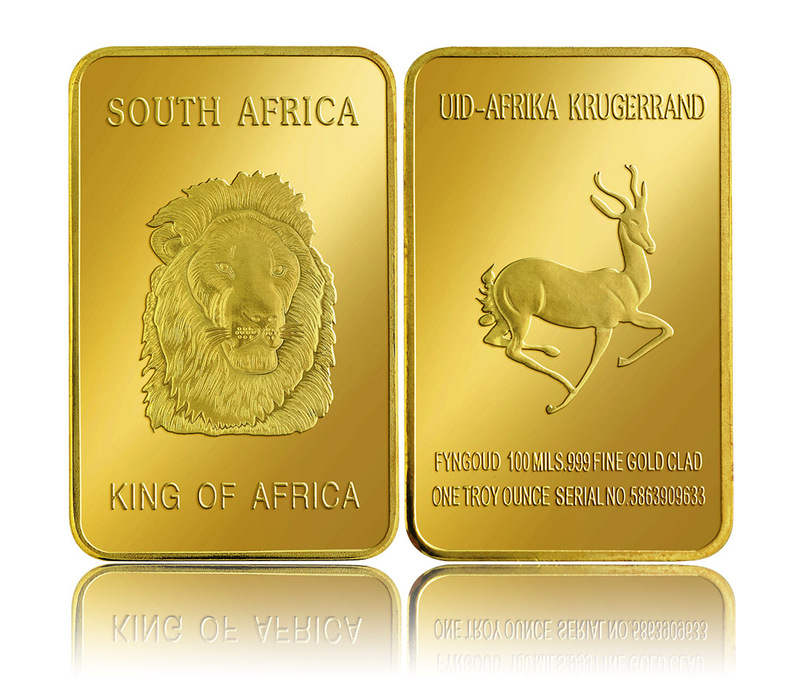 Hanekom warned that the sector could start to level off, however, and that innovation would be required to ensure continuous growth in the local tourism industry, what he calls, “the new gold”. According to the Tourism Business Council of South Africa (TBCSA): “The latest report showed a score of 94.7 across April, May and June, indicating performance just below normal, and almost 18 points below January to March’s 112.4 index reading. The industry had already shown an expectation of a dip with a projected 103 performance, but actual performance was somewhat worse than expected at 94.7. Expectations for quarter 3 are at about the same level at 98. A score of 100 is regarded as the normal trading climate”. The numbers were released at the TBCSA’s Annual General Meeting where newly appointed Minister of Tourism, Derek Hanekom met with the travel and tourism trade and stressed the need to ensure that growth was inclusive and contributed towards addressing the challenges of inequality and poverty in South Africa. While the TBCSA welcomed the Minister’s views, it did voice its concerns about various factors which continue to bar sustainable growth. South Africa being a long-haul destination is another challenge – one we cannot really do anything about – and it is therefore important that we make the rest of a tourist’s experience as easy and wonderful as possible and urgently address possible issues such as the new immigration regulations and crime. The appeal of South Africa as a tourism destination can’t be questioned – and although my focus is mainly on wine tourism, I have addressed some of the other factors that make it a special country in previous blogs – Travel and Nature, Infrastructure and Business.